Washington (AFP) - More than 42 million Americans are part of the independent workforce, representing a shift away from traditional jobs as more people join sectors such as the "on-demand" economy, a study showed Tuesday. The study by MBO Partners covers a variety of professions, but a growing portion of those are made up of young workers taking "gigs" with startups such as ride-sharing giant Uber or delivery services like Instacart. The number earning a substantial part of their income from independent work was estimated at 30.2 million in 2015 -- 17.8 million full-time and 12.4 million part-time. The survey found another 11.9 million Americans are "occasional independents," bringing the total number to 42.1 million. The total includes many traditionally independent workers including accountants, doctors and real estate agents. But much of the growth is coming from "sharing economy" platforms that allow people to work flexible hours, said Gene Zaino, founder and chief executive of MBO, which provides services to independent workers. "We think most of the occasional independents work in the sharing economy, along with a large number of the part-timers," Zaino told AFP. 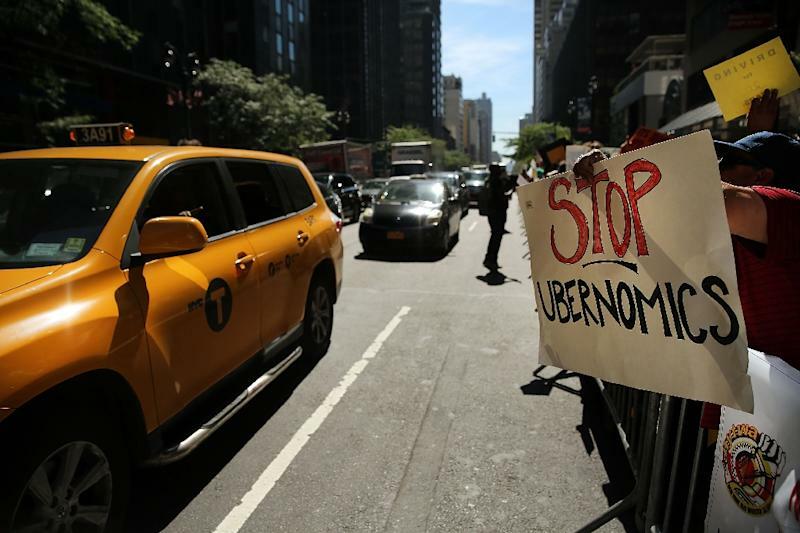 While the study does not break down sectors, Zaino said anecdotal evidence suggests "more than a third" of the total number of independents work in the on-demand economy. The 2015 numbers are little-changed from 2014 -- probably because some independents are moving to traditional jobs as the labor market firms -- but have grown considerably since the survey began in 2011, MBO said. The trend toward on-demand jobs has sparked concern that these workers lack the traditional social safety net of conventional employees, such as employer-paid health insurance, sick leave and disability coverage. Roughly six in 10 said that working independently was their choice entirely and nearly 80 percent of the independents said they were happier working, the consultancy found. Some 45 percent said they believed they made more money working on their own than they would in a traditional job. Those working independently were split on whether the lifestyle carries more risks -- 48 percent said being independent carries more risks than traditional employment, and 32 percent said the risks were roughly equal. A solid majority of independent workers said they were satisfied with their situation, compared with 47 percent of traditional workers, MBO said. The report said the number of independent workers in America is expected to grow from 30.2 million to roughly 37.9 million in 2020, in part due to businesses seeking flexibility and also because young adults are more comfortable in the lifestyle. 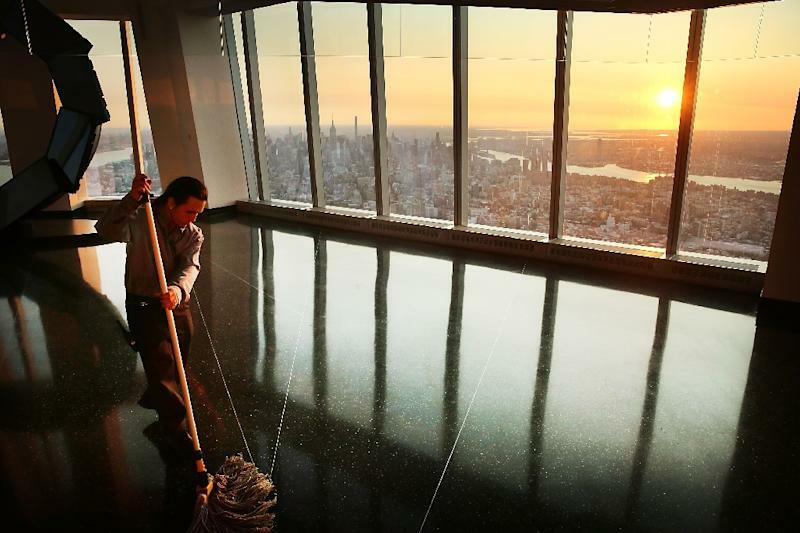 Adding occasional independents, the projected number of US adults working independently will grow to an estimated 54 million or nearly 45 percent of the private, non-farm workforce, the group said. "The independent workforce is thriving, and we're predicting that it will expand at more than five times the rate of the overall hiring growth in the United States in the next five years," said Zaino. "Independent workers are a key driver of the American economy, producing $1.15 trillion in revenues each year, and we expect this number will continue to grow."